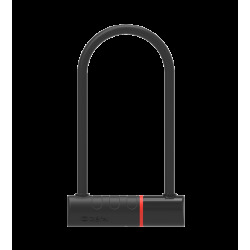 Score 11/20 Use in a high risk area. 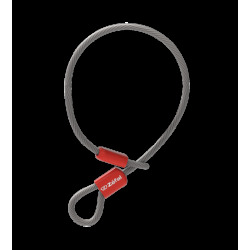 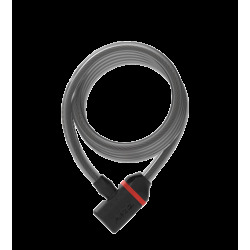 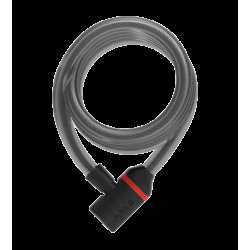 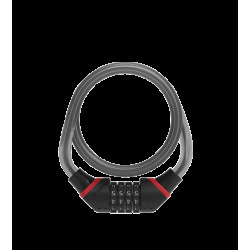 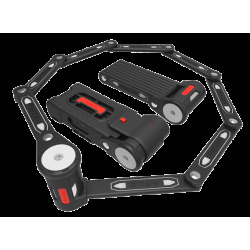 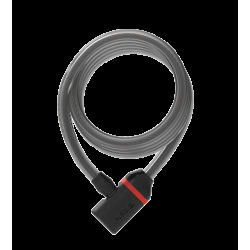 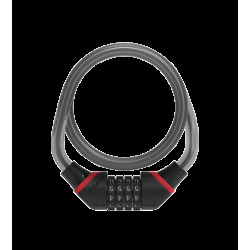 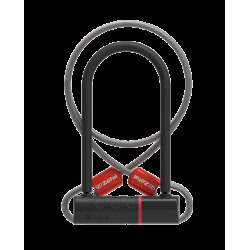 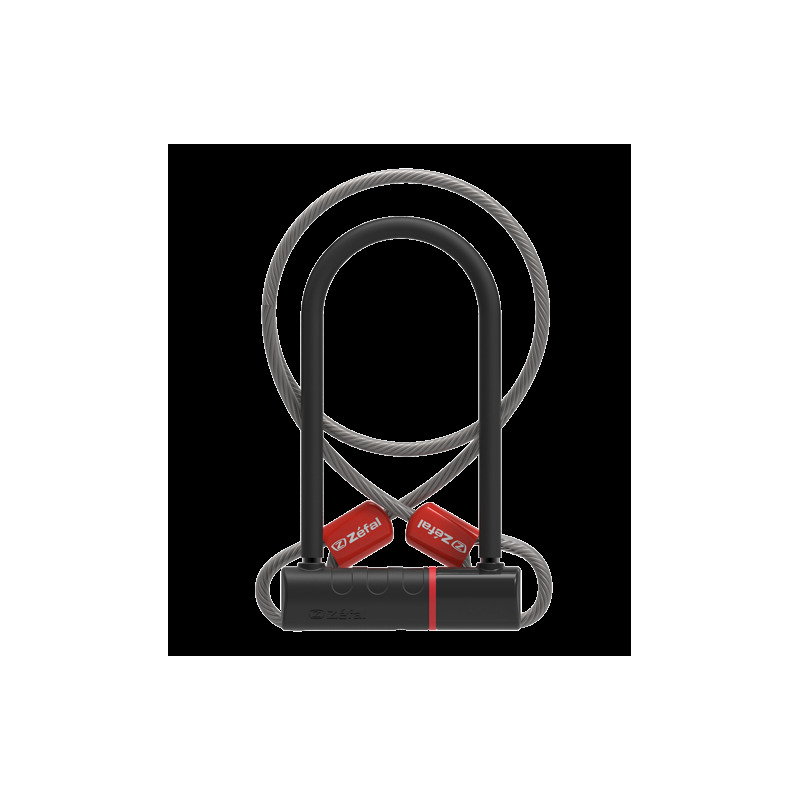 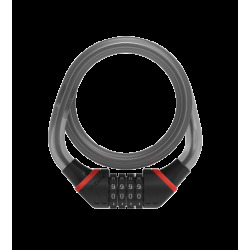 This U-Lock provides enhanced locking using 2 levels of security and a 120cm flexible twisted cable. 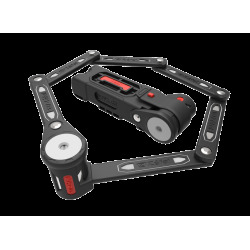 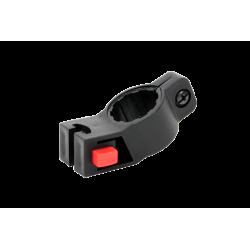 Fitting to the bike is quick and easy using the mount frame (included) that can be used on any tube of 25mm in diameter. 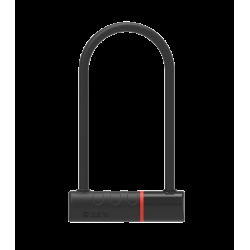 U Ø: 11 mm / 0.4"